Ontario Wood WORKS! Awards Program Jury | Williamson Williamson Inc. It was a packed agenda yesterday at the Old Mill Inn. 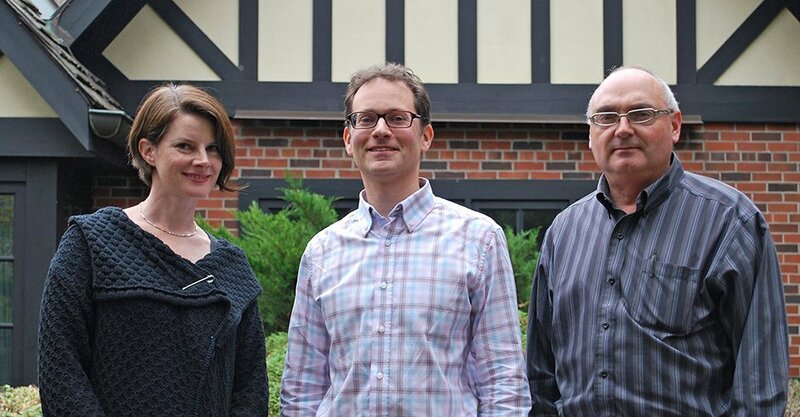 Betsy Williamson, along with David Moses from Moses Structural Engineers, and Lloyd Hunt from Lloyd Hunt Architecture, with guidance from the Wood WORKS! team from North Bay, made some tough decisions among a very strong group of submissions. Williamson Chong will be in attendance at the 12th Annual Ontario Wood WORKS! Awards Evening on November 7th. We will see you there.